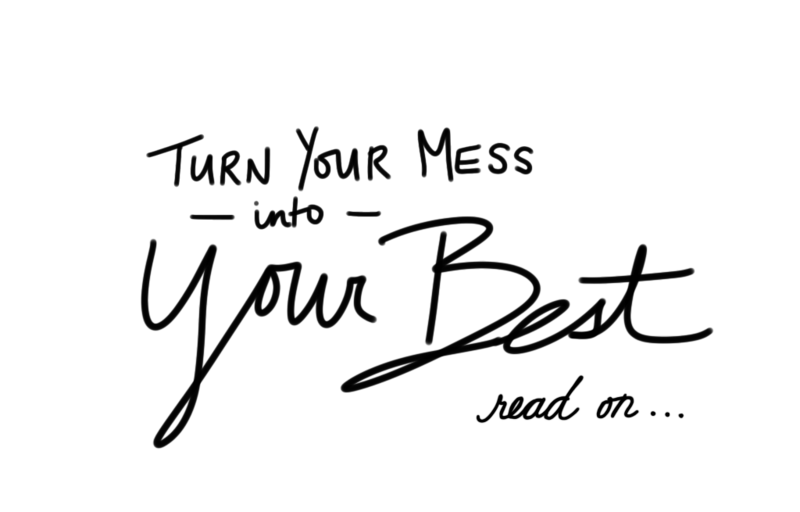 [Relationship] Turn Your Mess into Your Best! Let’s face it… relationships can get messy. You might have tried everything but instead of getting better, the around you are either non-existent or seem to be getting worse. Not only that, you are tired, hurt, frustrated and confused. You don’t know who to trust anymore and you’re starting to question God and His Word. If so, you are not alone. can be challenging and that’s why we’ve created this powerful relationship email series just for you. This series is filled with practical applications and short dynamic video teachings that will give you the revelation and tools you need to thrive in the that mean the most to you. Click the Sign-Up button below and start restoring any relationship that has been stolen, seems dead or has been destroyed. more abundantly (John 10:10). So, if you have a relationship that is dead and is in need of new life, don’t waste any more time living with regret and losing out on quality time spent with a loved one. Sign-up today and transform the relationships around you. Remember, we love you, God loves you and JESUS IS LORD! Need prayer? Call us at 1-877-480-3388 (Mon-Fri, 6 AM - 4 PM PST).